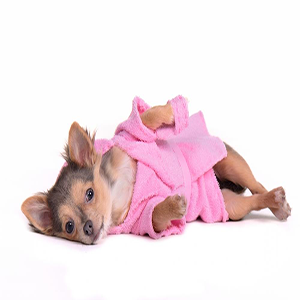 Our Towels dry your pets very quickly. We can remove mud and dirt faster and easier before your pets enters car or home. By using our pet-dedicated towels. 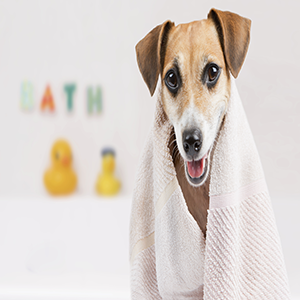 You reduce the number of towels used to wash your lovely pets. Design&Border attachment and various color for Pets products.